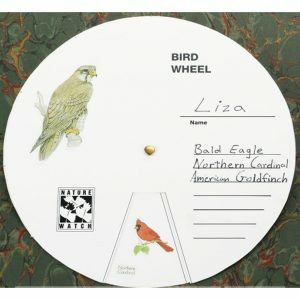 Teach bird identification and other fun facts in an old-fashioned game of bingo. Each game comes with 6 picture boards, 42 informative cards, and chips. 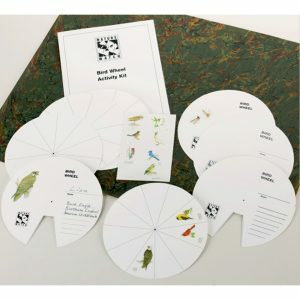 Teachers edition includes 18 picture boards. Make it an activity station at a festival or play it with your students or family.